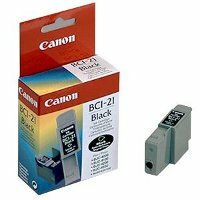 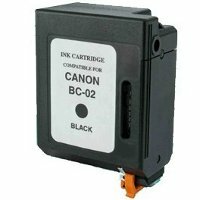 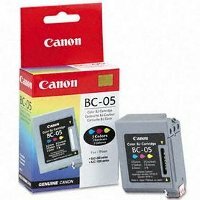 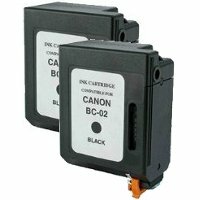 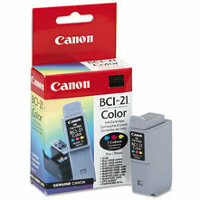 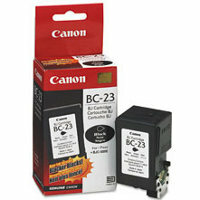 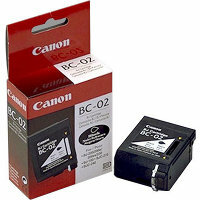 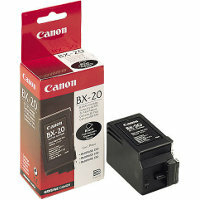 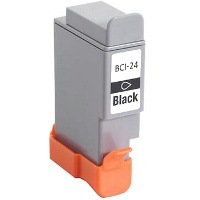 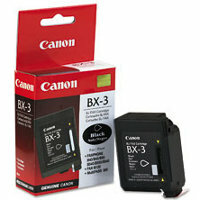 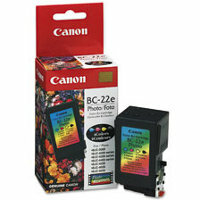 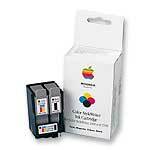 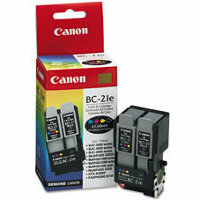 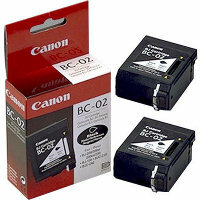 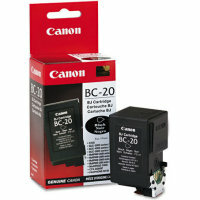 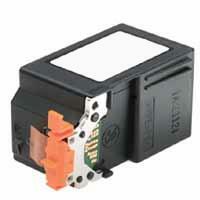 Canon BC-02 Black BubbleJet Printhead InkJet Cartridge for the Canon BJC 1000 / 210 / 240 / 250 Series InkJet Printer. 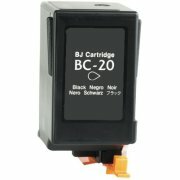 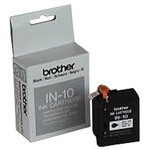 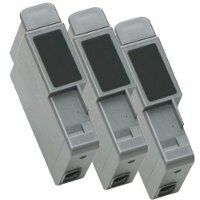 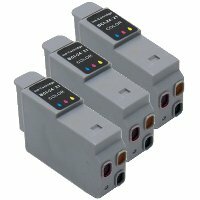 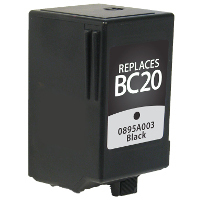 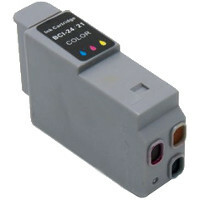 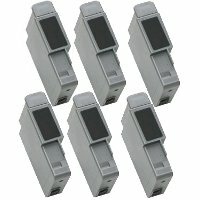 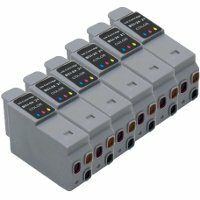 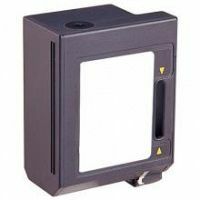 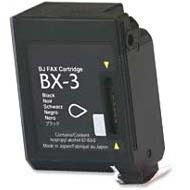 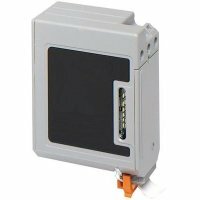 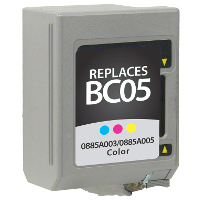 Use the BC-02 inkjet cartridge for high-speed, black ink only printing. 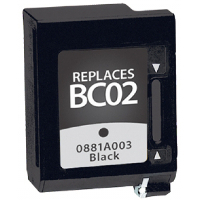 When you run out of ink, replace the entire inkjet cartridge.